Mold is one of the leading causes of death each year. Everybody inhales mold spores everyday. How can people endure up to ten billion mold spores daily and still not die? 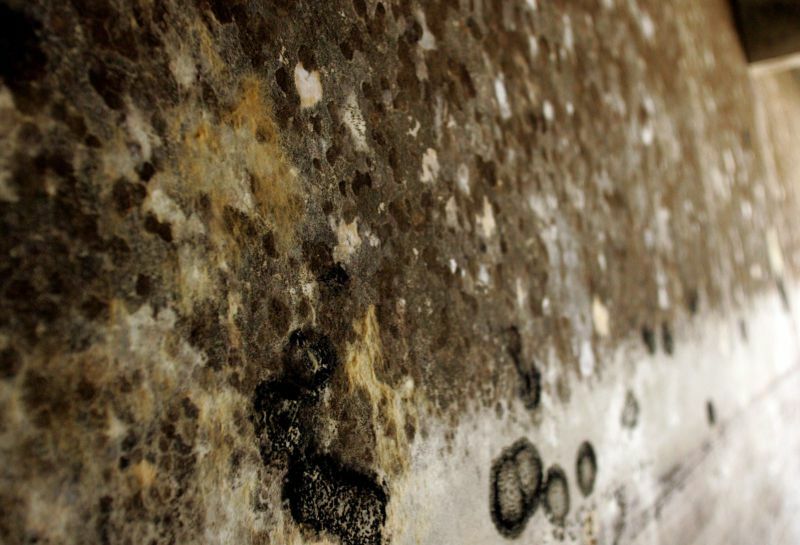 A new study was recently done in order to figure out how our bodies fight off mold. Immune cells in our lungs cause fungal cells to virtually implode, destroying the danger. This new study discovered that our immune systems can manipulate harmful invading cells and keep our lungs sterile. Mold feasts on weakened immune systems and if you have a history of illness or medication usage, you must be careful around mold. Mold attacks the weak and refuses to leave once in a building or person. Do not let mold make a home out of your home. If you are buying a new house, make sure to test the air quality and to prevent mold from manifesting. Mold is everywhere, but harmful mold in your home or office is not like the mold you breathe outside. 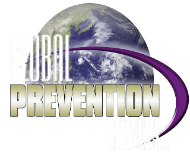 Be careful and always be on the lookout for harmful mold.